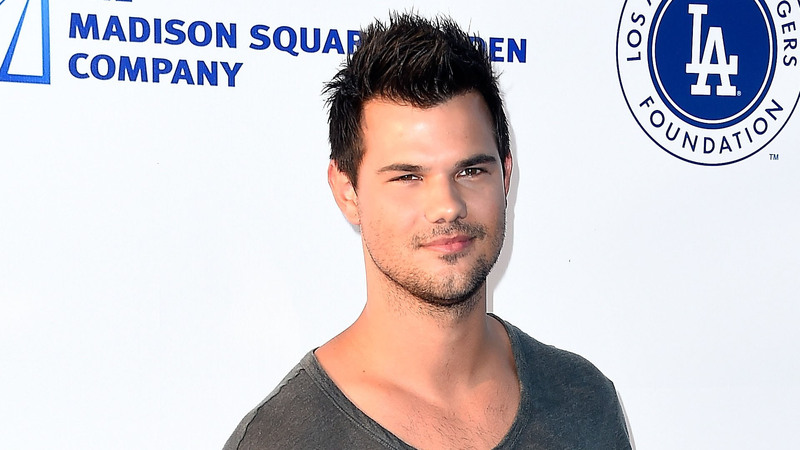 Taylor Lautner took to Instagram on Twilight’s 10th anniversary to joke about his character’s signature ‘do. “It’s been 10 years exactly since twilight was released in theaters,” he began. “I thought I should take this moment to thank every single fan who has supported the franchise over the last decade but also to thank Kendall Jenner for being my hair Inso back in 07,” he continued. “Thank you fans. And thank you Kendall. #headandshoulders,” he concluded. Fans loves the hilarious post and sounded off in the comments. “I AM SCREAMING,” one person wrote. “You know you gave everyone major hair Inso after the first movie was released,” another wrote.